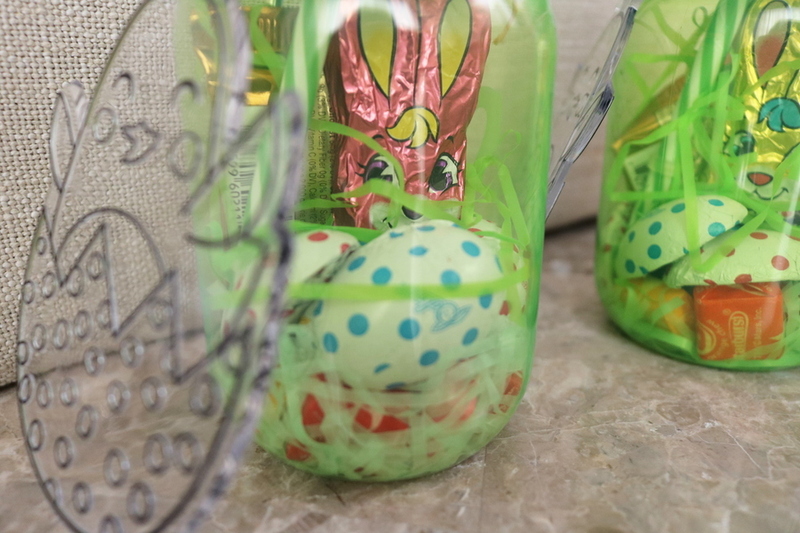 Ever since baby CJ’s first Easter, we have been DIY-ing his Easter Baskets. We started this because when your baby is 3 months old, you probably don’t want them to eat candy. Not that they even can. But, there is really nothing premade for babies at stores, so the DIY route is always a good choice. 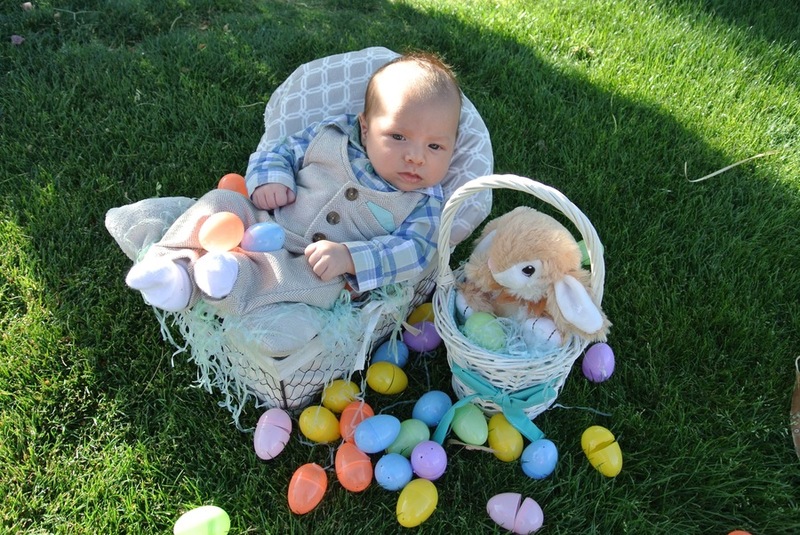 You may be asking, ‘why does a 3-month-old need an Easter Basket for anyway?’ Good point, by the way. They do not. But when you want to DIY Family Photos, they serve as props. 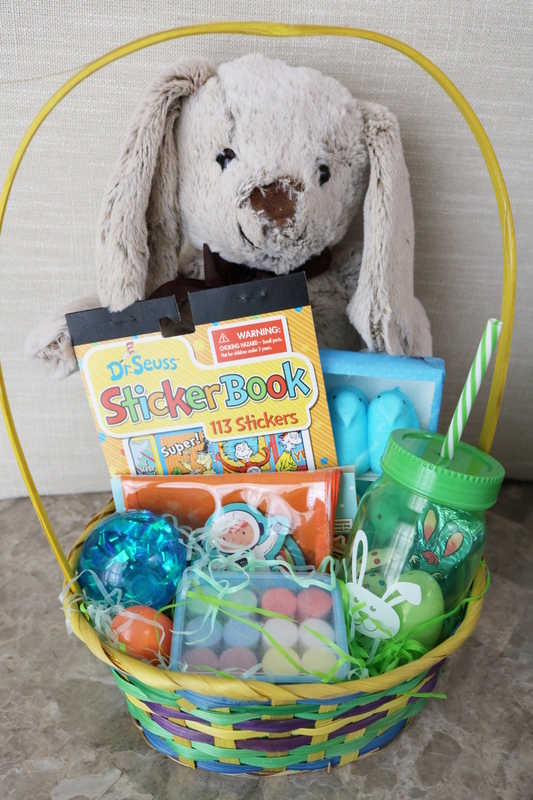 For baby CJ’s very first basket, we stuffed it with the green grass, a few empty eggs, and a stuffed bunny. We then used it as a prop next to him for photos. Doesn’t he look adorable?! So, why not make your own Easter Basket? It’ll be cheaper and you get to fill them with things they’ll love. 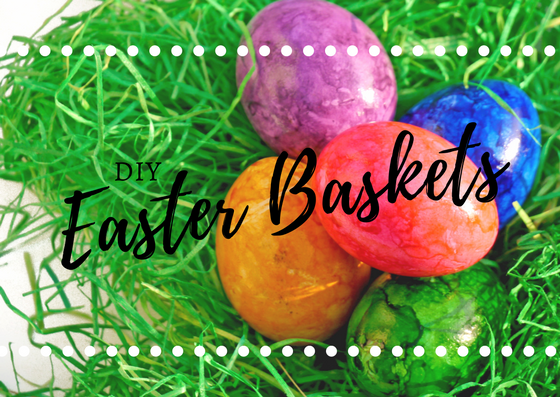 Here are some DIY Easter Basket ideas to get you inspired! This year I opted for minimal amount of candy and instead filled it with toys and stickers. These cups turned out better than I expected. I filled these with starburst and a variety of chocolates. I also included blank dreamcatchers along with paint and brush. I stumbled upon these cute bags from Scattered Thoughts of a Crafty Mom on Pinterest and I couldn’t help but think, ‘how did I not think of this before!’. They are so easy to make and they are super adorable! Another great Pinterest find were these awesome Rain Boot Easter Basket alternative from I Heart Arts n Crafts. 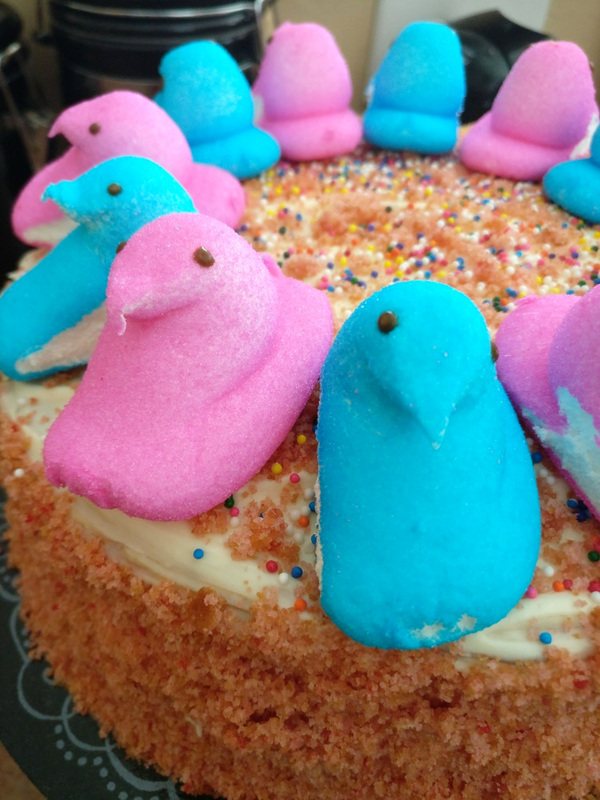 If Easter Baskets aren’t your thing, try our Easter Basket alternative, the DIY Easy Easter Cake. Last year we made this delicious cake and it was super easy and inexpensive! 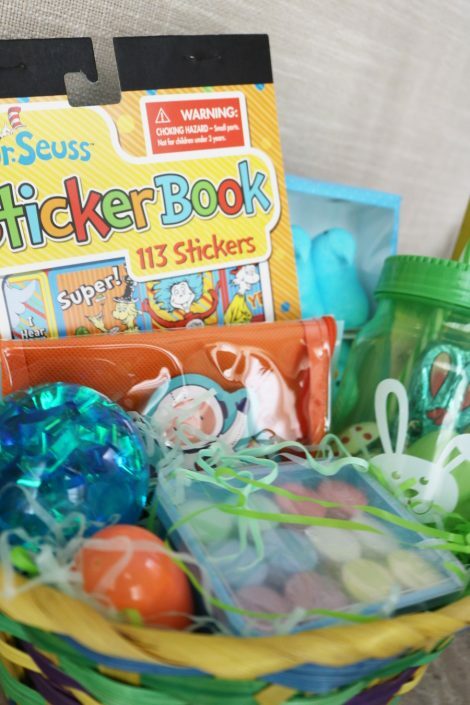 Which DIY Easter Basket is your favorite? 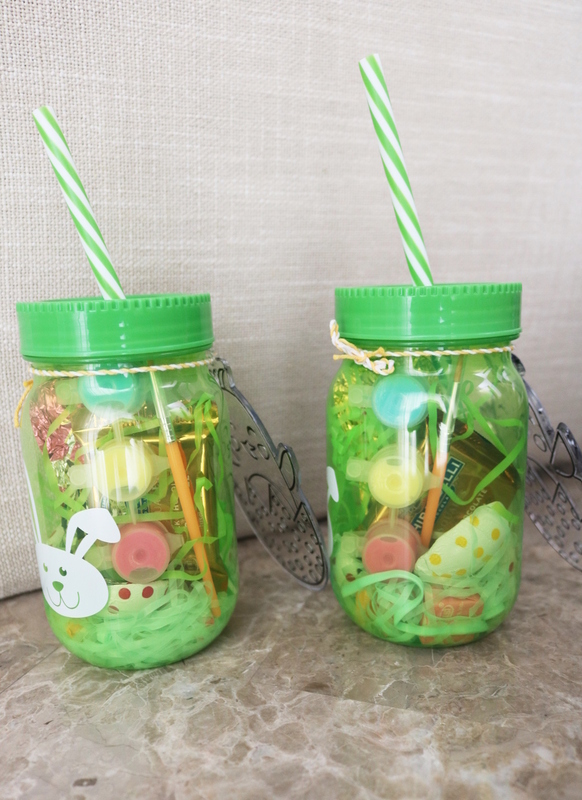 What cute Easter basket ideas! 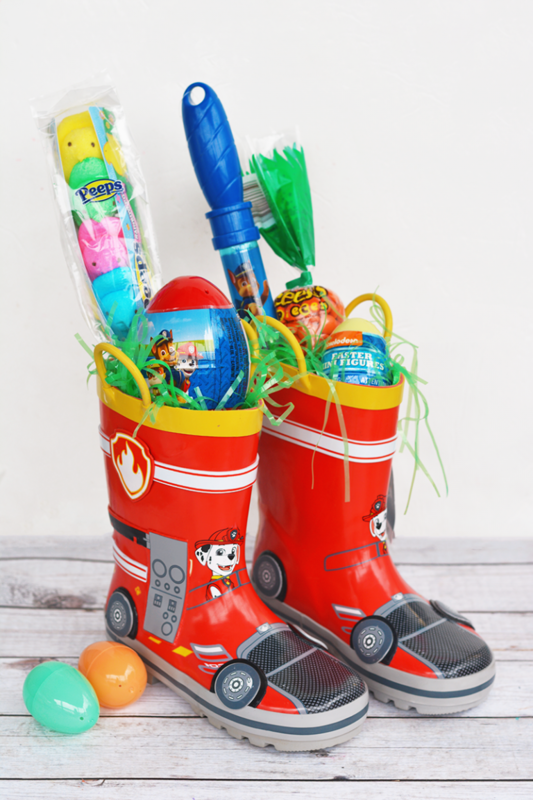 I really like the Easter candy jar and the Rain Boots Easter basket. Great ideas! We try to keep the candy to a minimum too. Yes! I always try to do alternatives to candy for every occasion! The rainboots are a great idea! I also love the DIY carrots. Too cute, momma! Such great ideas! The Rain boots one is adorable! These are all so adorable! 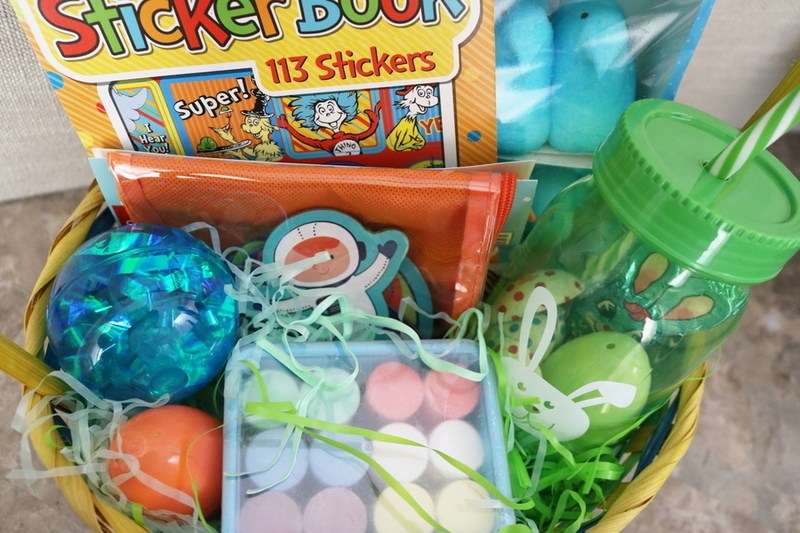 I always struggle with filling Easter baskets because I don’t like giving my kids a whole bunch of candy. It’s hard to find fun things to that don’t involve candy that fit into that little basket. Thanks for the ideas. Oh how fun! All of this looks amazing! How fun! I love the boots idea. Yes! That is my favorite too! These baskets are adorable!! I loved the jar idea!!! Oh my gosh those boots are the cutest! I really like the straw cups one. I can’t wait for my babe to be old enough to understand and enjoy the holiday more! Regardless I’m still making her an Easter basket this year haha! Hehe, Yes mama! Do it! These are really cute ideas! 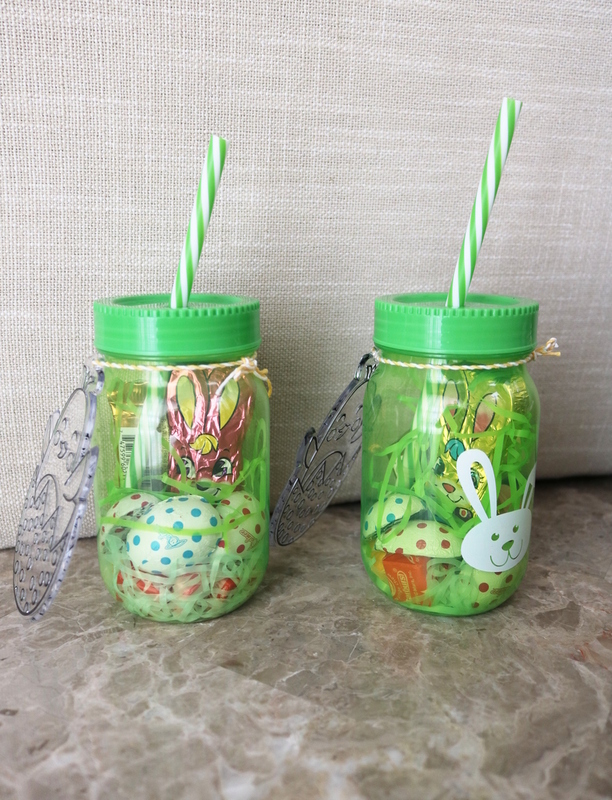 I never thought about using plastic Mason jars to stuff candy and goodies inside. 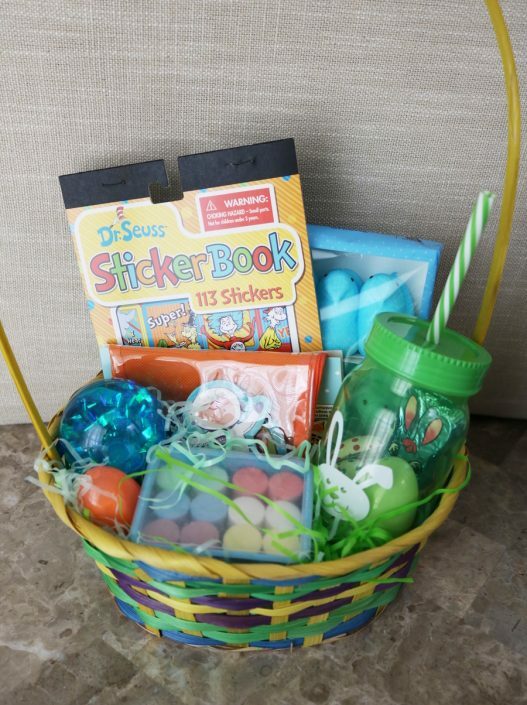 Thank you for sharing I will be adding this to my nieces and nephews baskets! Soo many cute ideas! I love the jars and the rain boots!! Thanks for sharing!! This was so great to read, especially because I am about to put one together for my daughter!! Yay, DIY! lol Thanks for reading! Oh my! This looks so yummy! It’s all so great! Love these ideas! Super cute idea with the rain boots! 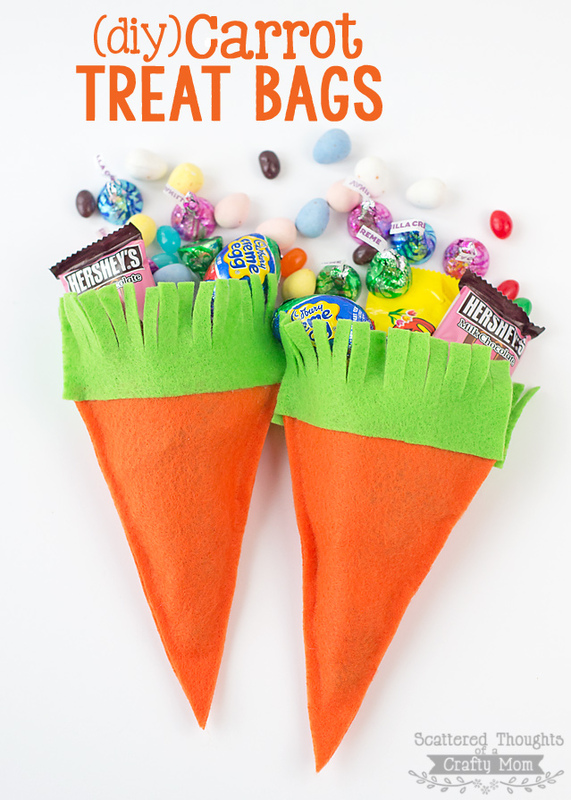 The carrot bags are adorable and just what I need to do for my grandkids! Not huge easy to stuff and oh so cute! Thank you! I love the boots! My little guy asked me for another Easter basket on the way to school today. LOL. This is something he would definitely enjoy!